And those of us, typically advertising and pop-culture geeks like myself, who tune in just for the commercials. But let’s not kid ourselves, you don’t have to be in advertising to love the commercials. After all, whether these ads make us laugh, cry or tweet, they often have a way of weaving themselves into the Monday morning water cooler talk and even our cultural fabric. 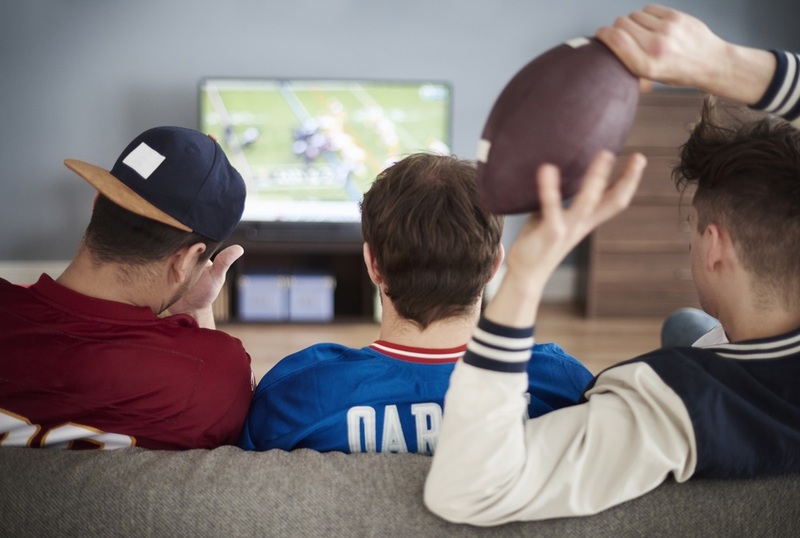 As a marketer myself who is responsible for maximizing an advertising budget, I watch these $5 million dollar, 30-second spots and have a tendency to ask myself: How effective are Super Bowl campaign ads? Our latest findings showed all five of these brands gained more “high influencer” and active followers on their social media channels within the month after the “Big Game.” On average, the percentage of influential followers (consumers with more than 1,000 followers) increased 14.8 percent during the month after the Super Bowl, while the average number of posts for each follower increased by 35.4 percent. Successful brand marketers create campaigns that work harmoniously together across different channels to reach their intended audience. These automotive brands were able to deliver messages across television that extended into social media channels ultimately driving the benefit of the “word-of-mouth” effect. Our data and analytics capabilities help marketers identify and connectd with audiences who will spread their messages to fans and potential customers. The result: these Super Bowl advertisers saw higher engagement and increased brand awareness. Developing a cross-channel campaign is only half the battle. Marketers still need to understand who is engaging with their brand after they’ve clicked the ‘Follow’ button. Our anlaysis revealed consumers who interacted with these automotive campaigns were 1.3 times more likely to be male, and nearly 60 percent fell between the ages of 26 and 50. Moreover, 13.3 percent had children between the ages of 16 and 18. Not surprisingly, these consumers were more likely to follow particular brand categories than the general population. This tech-saavy, car enthusiast audience was also more likely to follow these types of social media handles than the average user. Consumers who engaged with these automotive brands on social media the month after the Super Bowl were 1.56 times more likely to reside in Michigan. More than 37 percent of these consumers had an average income between $50,000 and $99,999. The social media handles for the television shows these consumers were more likely to follow, included Top Gear, 60 Minutes and Baseball Tonight. Perhaps these programs would be great places for the auto brands to continue the conversation with current fans and potential customers. Just as each consumer is unique, so is the trail of social media data they leave behind. Social media provides many consumers the venue to freely express their opinions and preferences. We help marketers tap into this data, and gain a remarkable view into who their customers are, the things they care about and how they behave. It’s that level of insight that enables marketers to optimize their content, plan better targeted campaigns in the future, and reach customers in a meaningful way. Much like any marketing effort, the current blue print to a successful Super Bowl campaign has been set. Create and deliver highly personalized messaging that resonates with consumers across a number of channels and encourages them to take an action, whether it’s purchase a product or share on social media. And finally, measure the results. It’s a lot easier to make that multi-million dollar advertising investment when you know the ROI is there. The brand marketers who follow the “game plan” can position themselves for their own Super Bowl win. 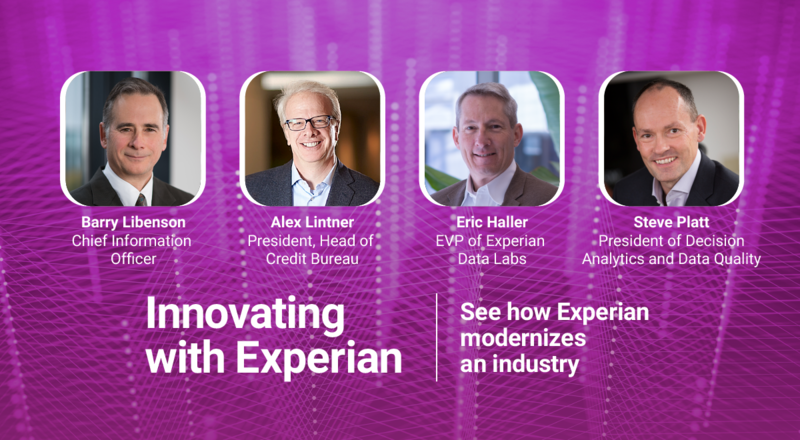 To view the full press release, visit https://www.experianplc.com/media/news/2017/super-bowl-social-media/.